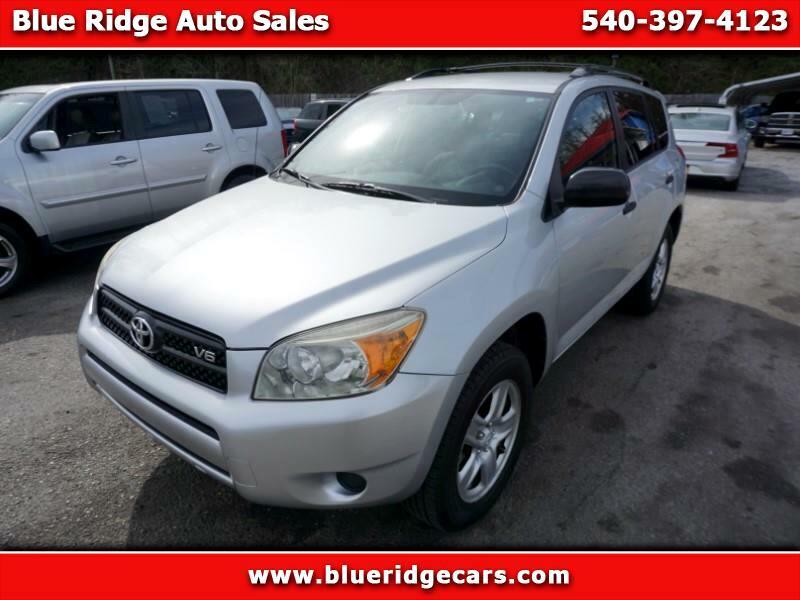 **************************************************************************************************************************** Visit Blue Ridge Auto Sales online at Blueridgecars.com to see more pictures of this vehicle or call us at 540-682-8845 today to schedule your test drive. Our Dealership strives to give you 100% Customer satisfaction on all our used cars, used SUVs and Used Crossovers. If you feel left out, definitely call or click today so you too can have one of our quality cars. I am all about making you happy, come check us out today! All Used Cars, Used Trucks, Used SUVs, and Used Crossovers have been inspected and had a thorough look over to make sure you are getting EXACTLY what you are paying for. *prices listing on the website should be accurate but sometimes things happen, please call or inquire to make sure our system has had time to update the prices.